Health Professions Advisors are often asked, “How many of your students are accepted into Medical School?” It is easy to provide the answer to that question. The answer to that question is a number. It fluctuates somewhat from year to year, but it is a number. A few syllables that don’t require much thought, and that actually don’t reveal much about either the institution or about the experience the student will have. Admissions to health professions schools is no longer based simply on transcripts and test scores. Professional schools expect students to have spent time in health care environments, to ensure they are making an informed decision about their career choices. They expect students to spend time in service activities, to ensure that a career putting other people’s needs ahead of their own is something that meshes with their priorities. They are also expecting students to spend time developing the personal skills that will prepare them to serve and work as team members with the diverse population that makes up the United States. Given the amount of time, effort, and money that students will be investing in their training, it is to their benefit as well to ensure that they have chosen a career that is truly a good fit. So what should a prospective student be looking for besides admissions statistics to professional school? While we health professions advisors would like to take all the credit when our students receive their acceptance letters, our role is advice and support. The students do the work. Every college in the country offers pre-health coursework. Students can build the extracurricular portfolio they need to be a strong candidate from anywhere in the nation. Students are admitted to medical schools from everywhere, and they are denied from everywhere. Most advisors will tell you that what makes the difference is the “fit” between the student and their undergraduate institution. Students who find a good fit thrive. Students who thrive reach out for challenge. They grow and excel. For some students, the “fit” will be a large research institution. For some it will be a small liberal arts college. Still others will start at community college. Some students will need to be close to home, others will chafe unless they go far away. The answer will be different for everyone. This is why it is so important to visit campuses. 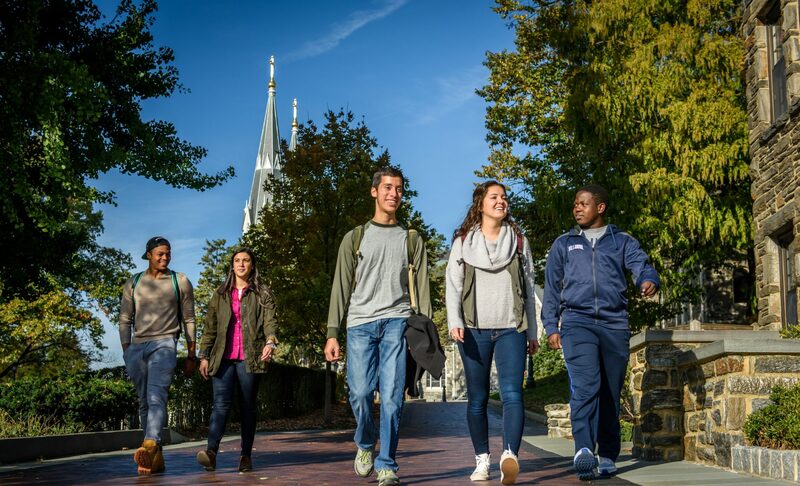 Villanova University is a wonderful place for students who are interested in health professions. It is small enough that science classes (including labs) are taught by faculty. It is large enough to provide a wealth of research opportunities to undergraduate students. Service opportunities abound, allowing students to explore service and the role they would like it to play in their professional lives. Coursework in ethics, peace and justice, gender and women’s studies, global health, all allow students avenues for exploration of current health care issues as well as the philosophical underpinnings of these issues. Villanova’s Augustinian Catholic approach to education challenges students to look at different perspectives and thoughts through coursework and themed learning opportunities on campus, as well as community service and mission trips away. But back to the number. 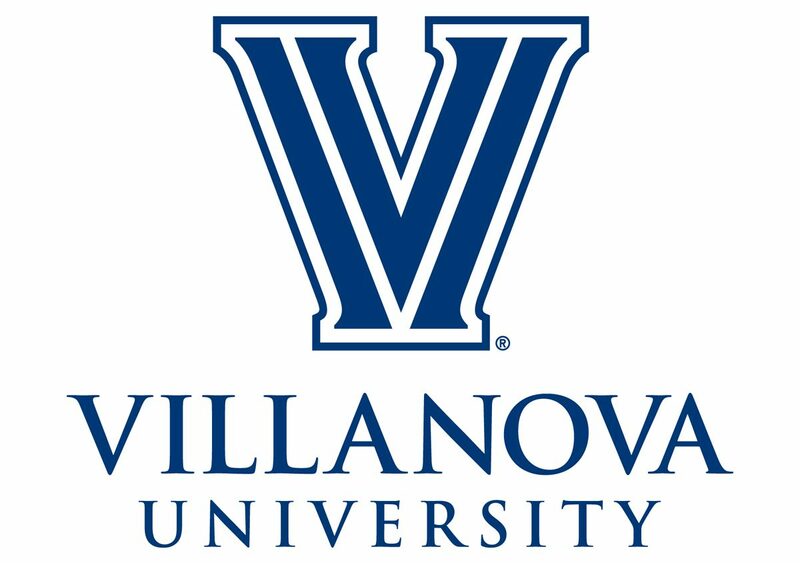 For the curious, about 70-75% of Villanovans who apply are admitted to medical schools. Nationally, the average is 40-45%. But don’t base your decision on numbers. Visit the school. Ask yourself: is this school a fit? Is this the environment where my son or daughter will thrive? Because that is what you really need to know.